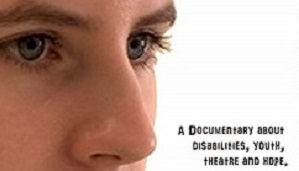 Being Rachel is a film about youth with developmental disabilities struggling to write and perform a play about their lives. The work to produce the play was intense, but the most difficult challenges they had to overcome were inside themselves. Their fears, their anxieties. This film is a perfect introduction into the real world of youth with autism, ID, and other disabilities. It shows them in the act of creating something, dreaming, contributing and ultimately, facing their innermost challenges. Being Rachel won Best Documentary at the 2018 Belfast Respect Human Rights Film Festival.